Just when Mamma thought the slide at Surrey Park was epic enough, Box Hill goes and gets itself this twisty-turny monster! The Box Hill Gardens is an incredibly beautiful public space and with the addition of this fancy new playspace, it is certainly the place to be. There are flying foxes, tonnes of things to climb, shiny musical drums, an inbuilt trampoline and spinny things galore. Mamma's crew love the maze of climbing nets and that brilliant slide tower. 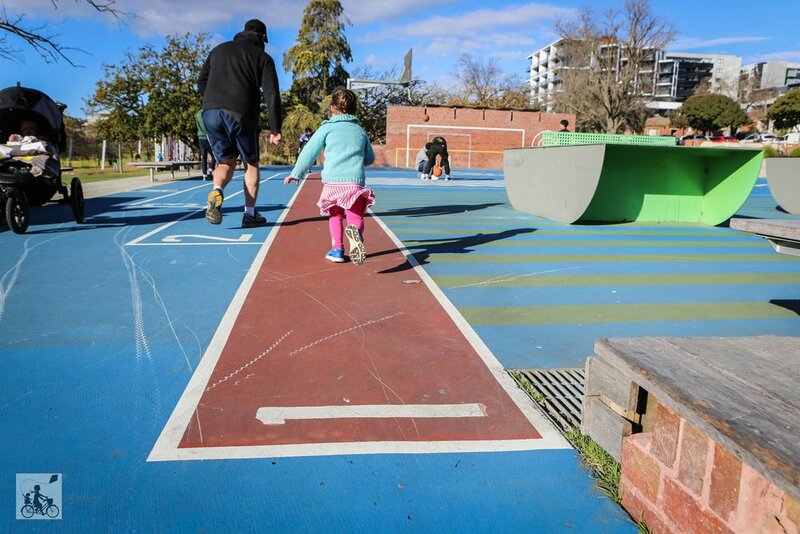 There are rubber trails throughout the zones, making it easy to navigate and lots of different and interesting equipment to suit a range of age groups. The gardens also have a great sports zone nearby. Plenty of room for basketball games, a hit of table tennis and is ideal for some scooter practice. It even has its own running track which if you are super keen, can be followed the entire way around the gardens. 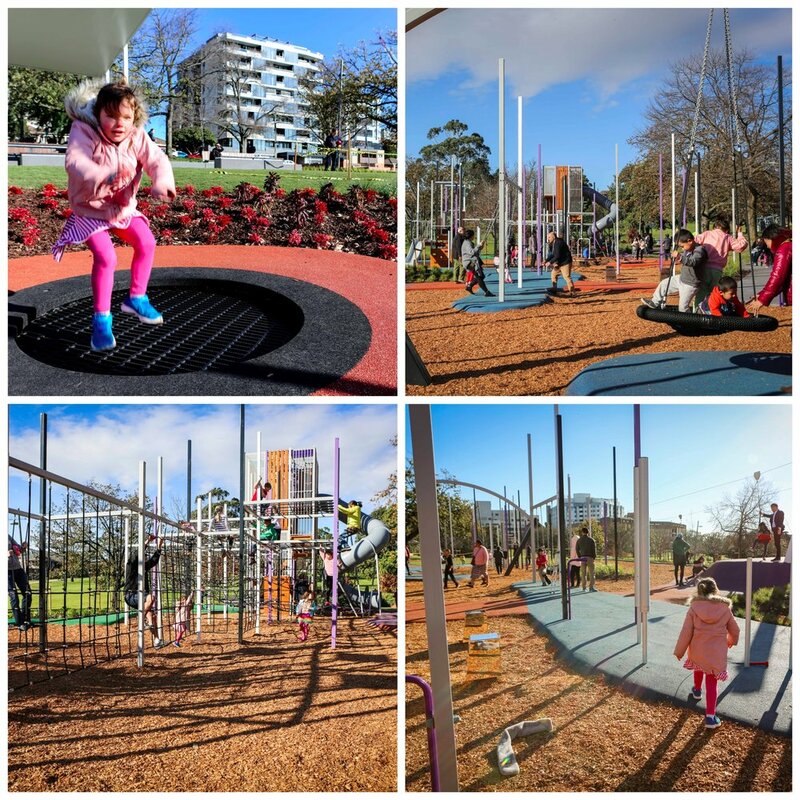 In other corners of this park you will find another playground (a classic 80s style that can still be fun), heaps of green space for your pooch or ball games, and a formal duck pond. Mamma's special mention: if you have ever visited Box Hill Hospital (or had both of your little ones here! ), you will know parking can be tough. But if you watch the signs AND most importantly your watch, you will be fine!